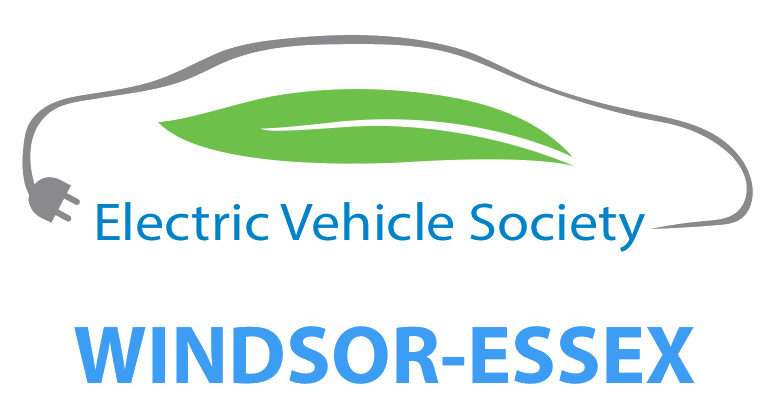 Sign-up here to receive communications specific to EV Society Windsor-Essex. If you haven't already, please consider joining EV Society as a paid member. Membership is only $30 / year and provides benefits to you as well as our local chapter. All local chapter events are covered under EV Society liability insurance and your membership helps support that.